Ola! Hope you guys are still having a read of my blogs, and perhaps this one caught your attention. 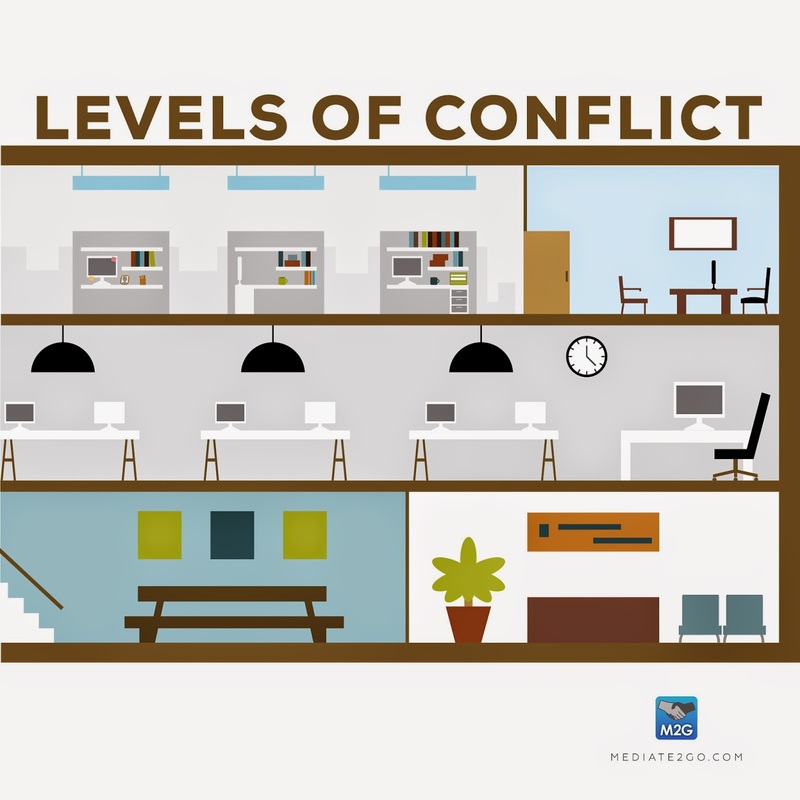 Throughout history, there have been disagreements, conflicts and a need for mediation. As history goes on, it has simply been thrust into greater prominence. Singers, actors and public figures are constantly thrust into the limelight and scrutinised. Below I will write about a few celebrities I believe have caused a lot of conflict, either between each other, the media or even everyday viewers and consumers (see levels of conflict). I will give you a brief overview of the ‘issue’ and some insight on both possible successful conflict resolution techniques for their situations, as well as bringing back to the question raised above. I ask you to read this with an open mind. For all you classic Hollywood lovers, this particular feud is notorious. In fact, Ryan Murphy has recently released a season of his new anthology series ‘Feud’, which focuses on this particular feud. This feud was between two actresses, and apparently lasted both of their lifetimes. Although it is an extremely long story, it started when Betty Davis was only beginning to come into prominence. One of her new movies was near to release, but was overshadowed by Joan Crawford’s recent divorce. As time went on, this intensified, especially as Betty Davis began to become more successful than Crawford. This feud came to a head in the movie ‘Whatever Happened To Baby Jane’, where they hurt each other in a show of destructive conflict, perhaps on purpose and argued constantly. I believe mediation could have definitely been a successful technique in this situation. Judging on what we know via the media, it seems as if this feud came from jealousy of one another and their talent. However, the truth was that they were both quite talented. I believe a discussion about their issues face-to-face; perhaps with a third party involved would have been a good start. In terms of the issues on set, I believe compromise could have been the best option. Offering an increase in pay for a better attitude as an incentive, or a decrease for hindering the process would have done the trick, or at the least influenced the parties in their decision to try to resolve the conflict. Do I think this feud was exaggerated and blown out of proportion? I believe so. I don’t believe they got along, but most articles that I have researched regarding this feud are filled with ‘they could’ or ‘it is assumed’. A lot of the feud was also based on third hand accounts, which could have been exaggerated or taken out of context. It could have also been a more fun rivalry between the two, or genuine conflict escalation. Although Britney Spears could cover many different types of conflict (she could be the topic of an article within itself! ), I am going to focus on her conflicts with the media itself, and the media industry she works in. Although she was a member of the Mickey Mouse club, she truly came into prominence in 1998, with her first hit single “…Baby One More Time”. Throughout her career, she has been known for her up-tempo numbers, and her dancing skills. However, she has always been heavily scrutinized by the media, whether regarding her relationships, sometimes provocative manner and singing ability. This conflict with the media came to a head in 2007, when she has a mental breakdown, resulting in her losing custody of her children, shaving her head and being caught fleeing the scene of a hit-and-run. As a result, the media came down even harder on her, to the point where she attacked them physically, most notably with an umbrella (video below). Britney Spears had a rocky relationship with the paparazzi, and when it reaches a head in which physical conflict seems like the only answer, there is most defiantly a problem. Although many celebrities may not admit it, the paparazzi are vital to them in order to keep them relevant and interesting, considering the amount of famous singers, actors and public figures nowadays. At the same time, paparazzi need celebrities for their pay check, as well as to keep themselves relevant, edgy and interesting within their industry. An almost co-dependent relationship (see also unhealthy relationships). Although it is never right for a conflict to become physical in any circumstance, we can empathize with Britney’s feelings (not actions) in the situation. 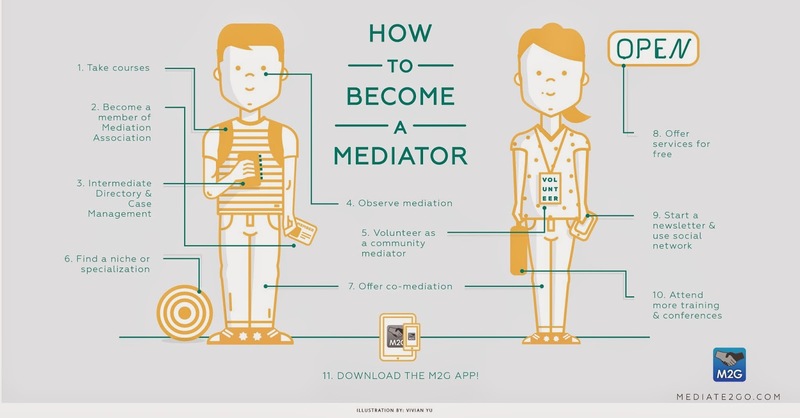 I could tell you about conflict resolution and mediation techniques in this situation that are certainly relevant if this situation were on a smaller scale. An apology on both sides and discussions with a neutral third party regarding how they could have a comfortable working relationship would be very useful in this situation. And perhaps if, in your workplace or life, there is a similar problem on a smaller scale, this would be a great option. However, for THIS situation, it is not realistic. There is no one person that represents all the media in the world, so conflict resoution becomes more practicable. And so we return to my starting question, whether this rocky relationship is as serious as it is made out to be, or if it is exaggerated. In this situation, I believe it was serious. Britney Spears was going through a mental breakdown at the time, and she felt that physical conflict would be a successful technique to create space between the paparazzi and her. This is not a smart or responsible technique, but she was on the edge and perhaps not in the right frame of mind. Besides, there was photo evidence!!! Tom Cruise; when Conflict Resolution can’t work. I know. The majority of people hear this name and smack their heads against the wall. This particular conflict is based around a variety of conflicts, both within the media and the public. The story is simple. In a nutshell, Tom Cruise identifies as a Scientologist. I personally do not judge people based on their religions, I believe you can be whoever you want to be. However, his religion caused backlash in the public eye, as well as within the press. At the same time, this brought Scientology into the limelight, causing an increase in conversions. To be honest, religion is close to people and may seem part of people’s identities. When mediating a situation involving religion, you might always be walking on eggshells, hense, the need to understand people’s human needs an ensure that the mediation environment is respectful. Cruise’s situation is another case whereby mediation techniques aren’t realistic. For example, perhaps the conflict could have been averted if people observed privacy around religious issues; however that defeats the purpose of paparazzi. I guess the advice to give for a workplace conflict involving religion is simply setting down rules with both parties that your personal life shouldn’t affect professionalism within the workplace. At the same time, encouraging respect and understanding between everyone in the process so that they are valued for their diversity. Was this issue over-exaggerated, resulting in an overreaction from the public? I personally believe the answer is no. The reason for this opinion is because Tom Cruise was merely a catalyst that thrust Scientology into the limelight, a controversial religion to say the least! He was criticized mainly because of his high profile status, and the negative effects his association could have in terms of sign-ups. The story of Judy Garland is a sad one, and the conflict I am focusing on in this section is the conflict within her, and how that was perceived within the media. I don’t know why the stories about old Hollywood stars seem to be lengthier, but Judy Garland is another lady with a long history, so I will briefly skim the details. Miss Garland has a tough childhood, and from a young age she was thrust into the limelight. She was very successful, however over time she began to deteriorate, resulting in issues such as not turning up to set. Eventually, stress and depression led to her early death. In terms of conflict resolution, multiple attempts were made to help her. She saw a therapist often, sometimes twice a day, and she had taken multiple trips to rehabilitation centres to attempt to wean her off her vices. I believe compromises were made, however she could not comply. The only option that did not take place was a leave of absence from acting or a more permanent stay in a rehabilitation centre, which I believe was most likely the family’s next move. Conflict resolution is only possible when parties are healthy in a wholeistic sense. Taking leave is common to return to health, which may in turn, help in resolving issues internally and with others. I believe that the media was putting her in the wrong light. They were portraying her as a diva, rather than a celebrity with some serious problems. This led to misconceptions by the public of her being spoilt. This was not so much an exaggeration as an assumption without reliable sources or backup for their claims. In the end, it seems that her deeper needs were not being recognized by the media, whether their recognition would help, that is another story. I thought to end on a bit on a more positive note; I would finish on Miley Cyrus, a young lady who is always the victim of controversy, with the main source of conflict being with the public. I will discuss her behaviour and some tips to address inappropriate actions, but in a workplace context. As the daughter of a famous singer (Billy-Ray Cyrus), Miley was exposed to the public from a young age. As a teen, she was recruited for Disney Channel’s ‘Hannah Montana’. Through this role, she became a role model for many. Once she was released from her contract, she changed her look and attitude significantly. Whether she was smoking weed, swinging naked on a wrecking ball or twerking on Robin Thicke, she was stirring strong emotions (like AND dislike) throughout pop culture (watch video below). Although I personally believe she was not at all in the wrong, I will go through some possible mediation techniques you could use within your workplace to address this behaviour, as it would be inappropriate in that setting. As an employer, you would have to be firm. Set down ground rules (or boundaries) as soon as you set up your business (or once you read this), so if this happens, you can refer back to these rules. Compromise in this situation would give those in a lesser position power over you, and although every member of a team relies on each other, the chain of command should always be maintained. This discussion should be calm, and I believe it would be appropriate to have a third, neutral party. Also see our blogs on how to fix conflict (or a relationship). I believe this situation was blown out of proportion by both the media and consumers. Parents for example, complained about their children being tainted by her actions, and that her concerts were inappropriate. However, this information is readily available through magazines and the internet, so if they were worried about it being inappropriate, perhaps they should not have brought their children tickets in the first place. Miley Cyrus was trying out a new look and personality, as most teens her age do, and yet she was held to a different standard than others. Thank you for reading. If you have any comments, opinions or advice, I would love to hear from you in the comments below! Ashton Bult is our media blogger, focusing on mediation and conflict resolution and its effects on modern pop culture and vice versa. Leaning towards youth engagement with mediation, he has studied a wide variety of courses at the Auckland University of Technology and the International Travel College. When he isn't on his computer, he'll be performing on stage.